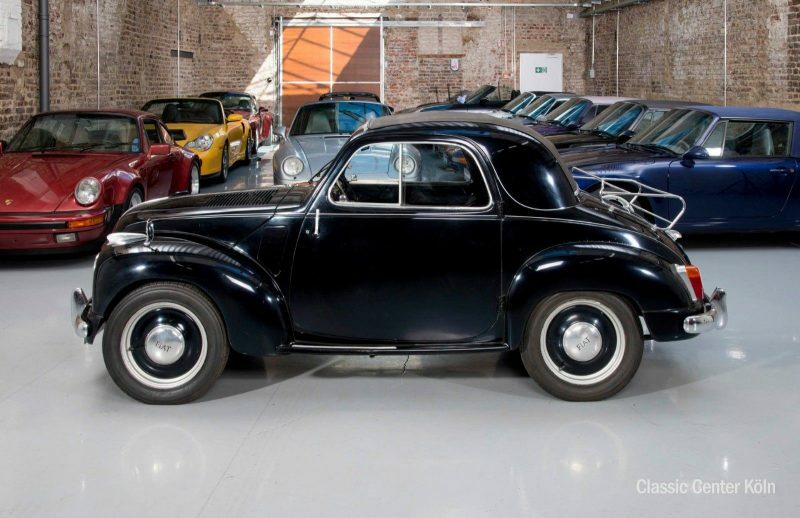 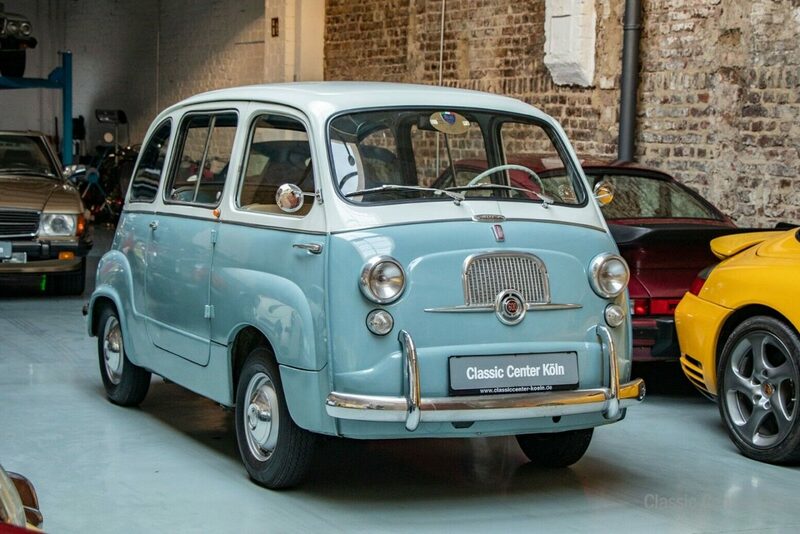 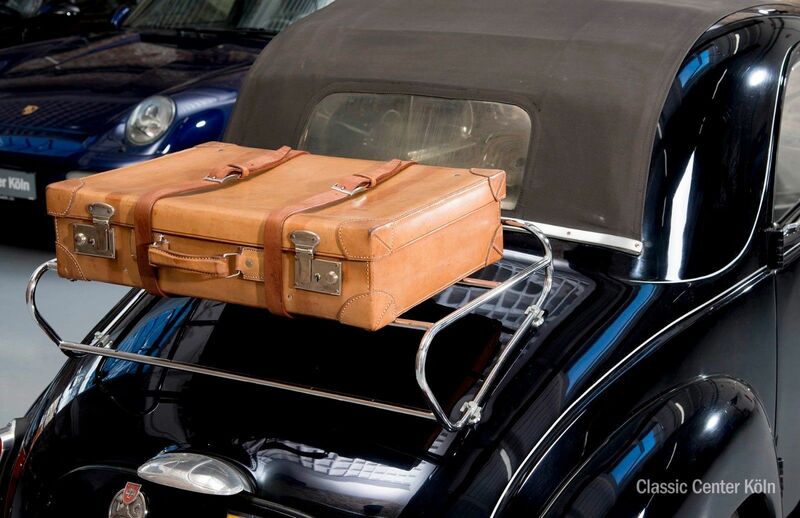 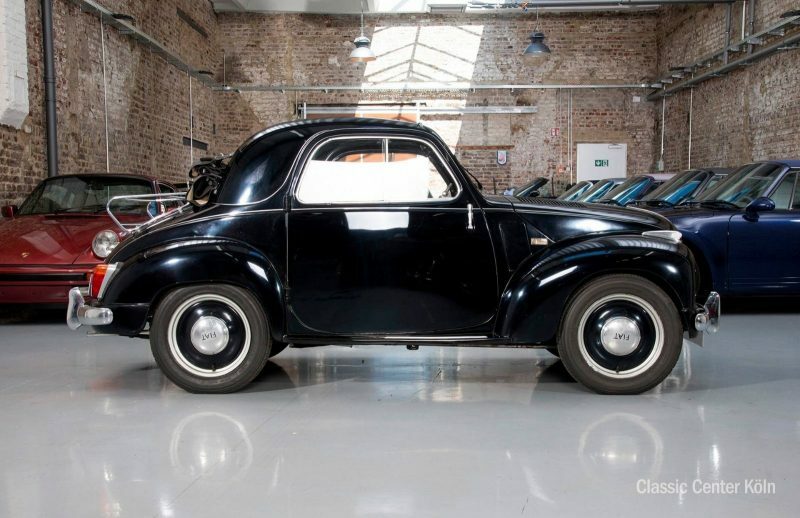 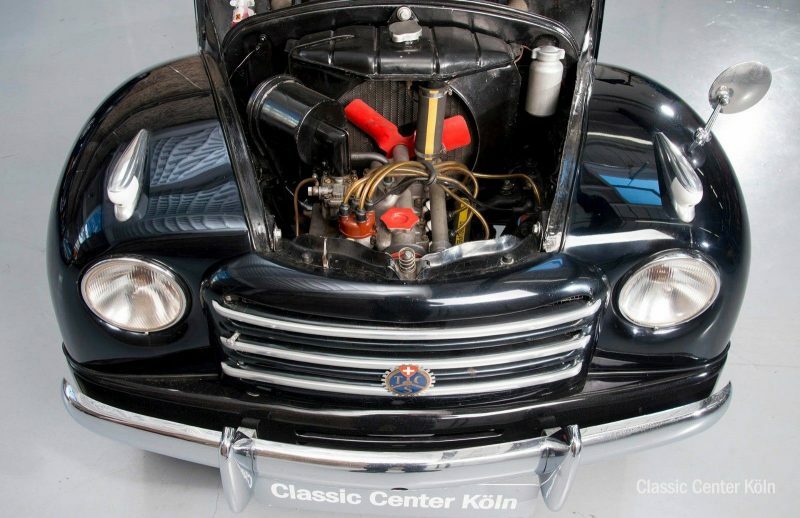 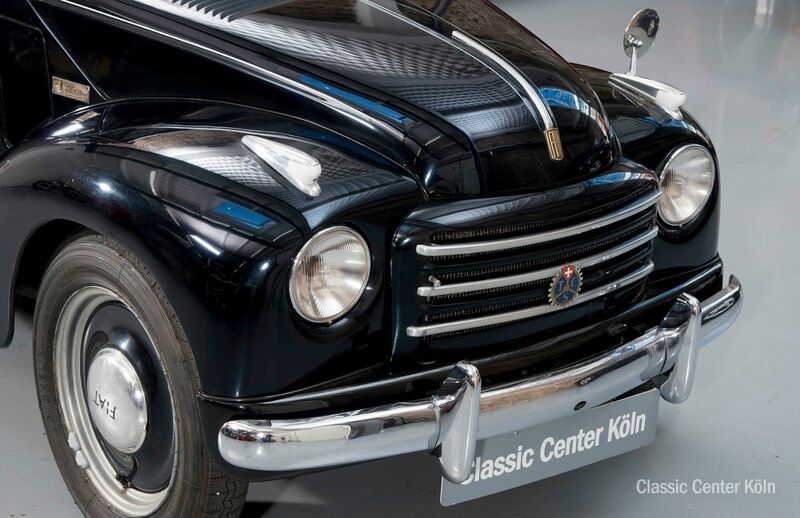 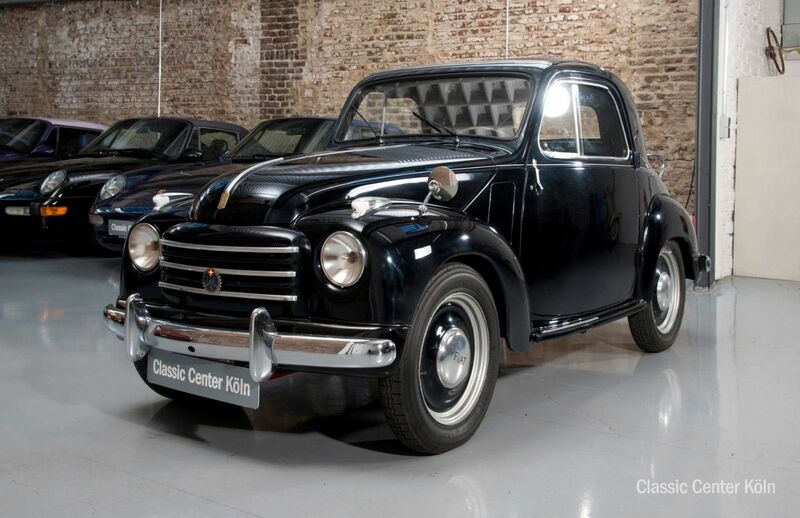 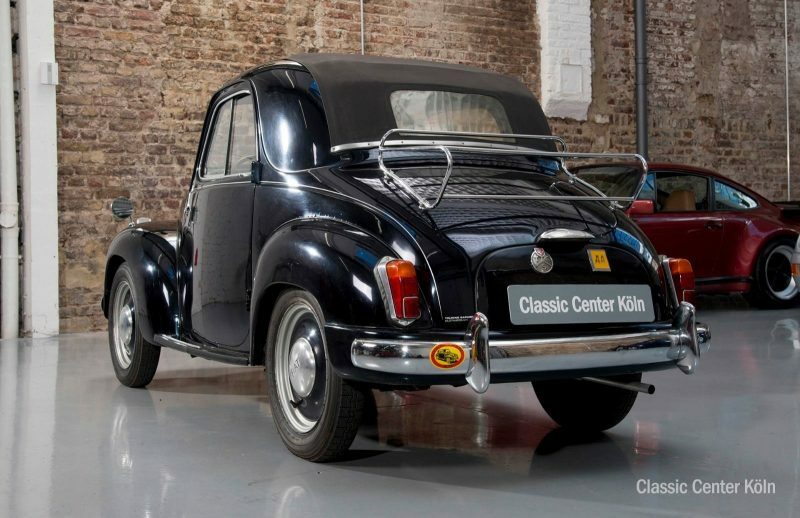 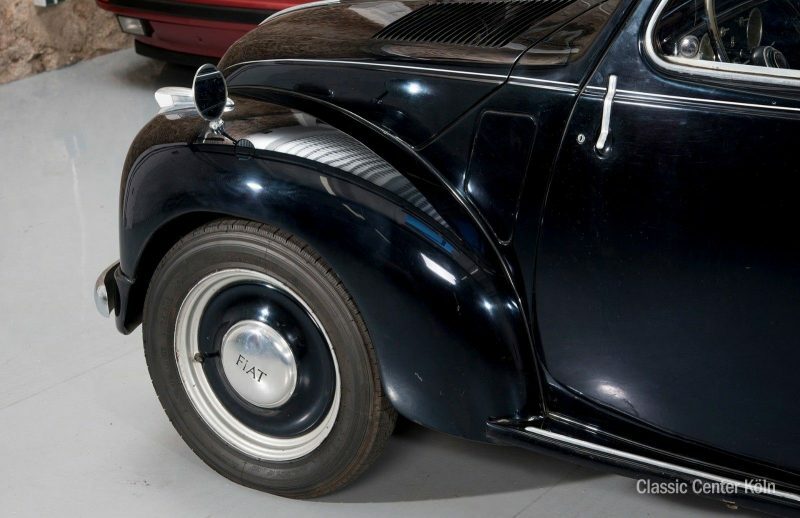 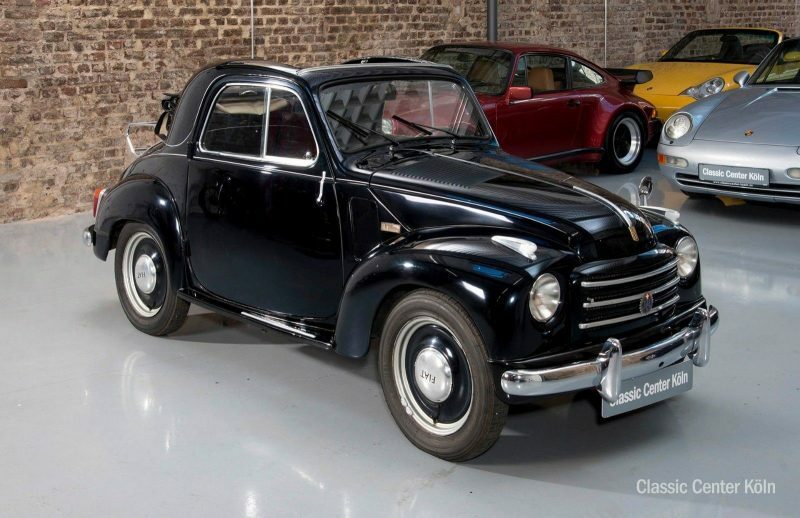 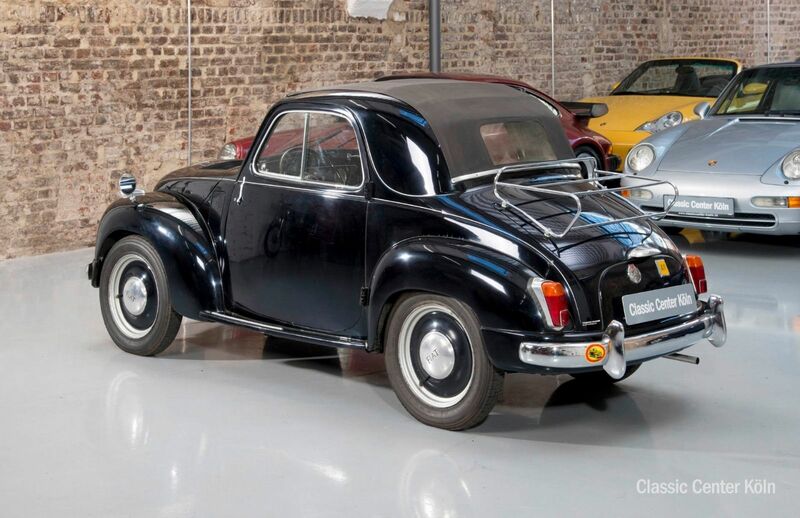 The Topolino is a popular classic, with this one remaining with the same owner for nearly 30 years. 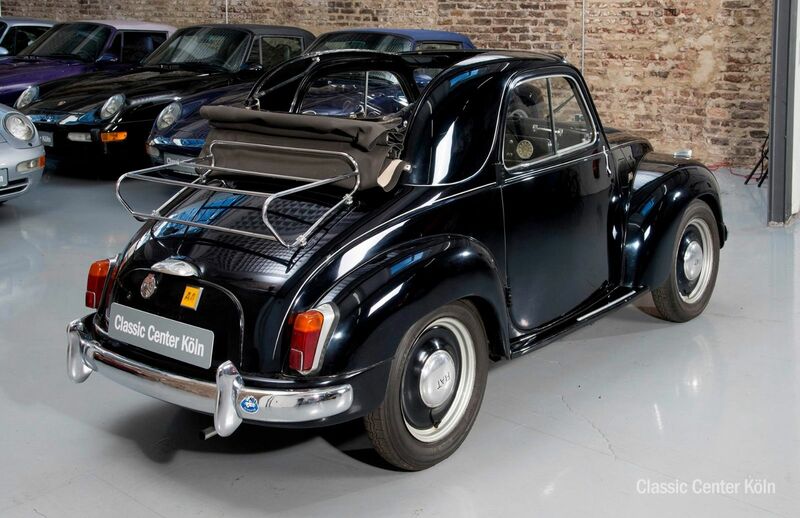 Following this, the vehicle passed to a passionate mechanic who restored the gearbox, clutch, rear axle and more. 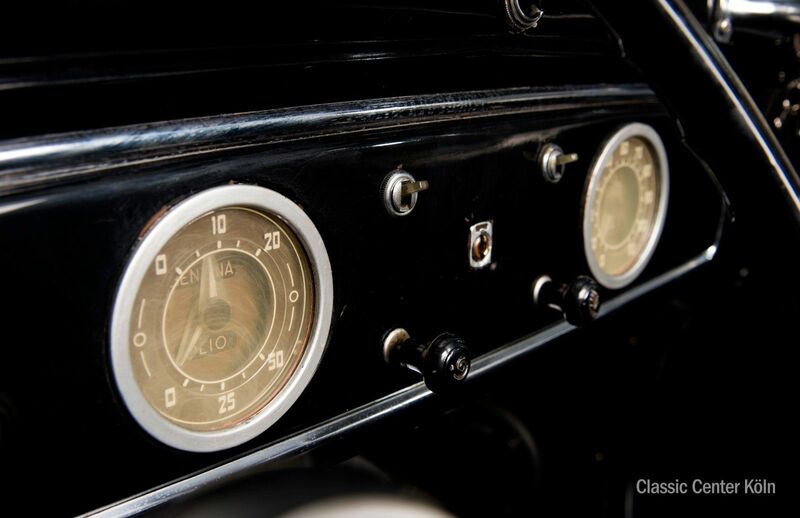 The Fiat comes with extensive documentation and the original user manual. 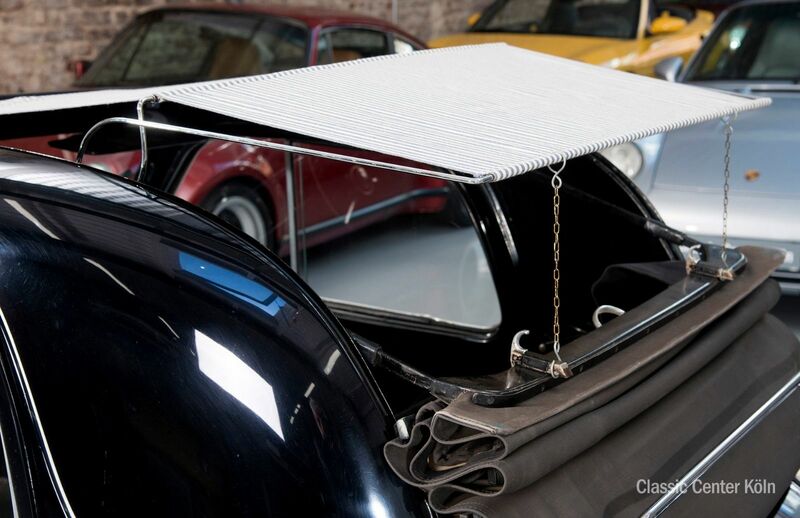 It also benefits from a sunroof. 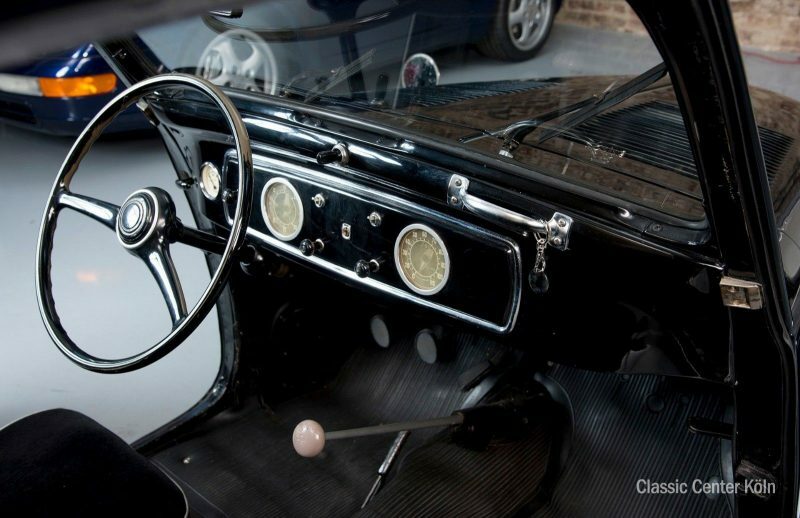 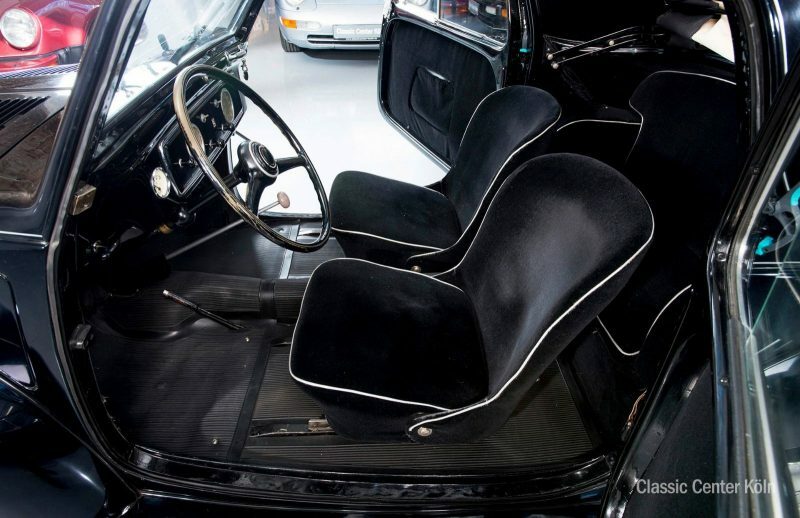 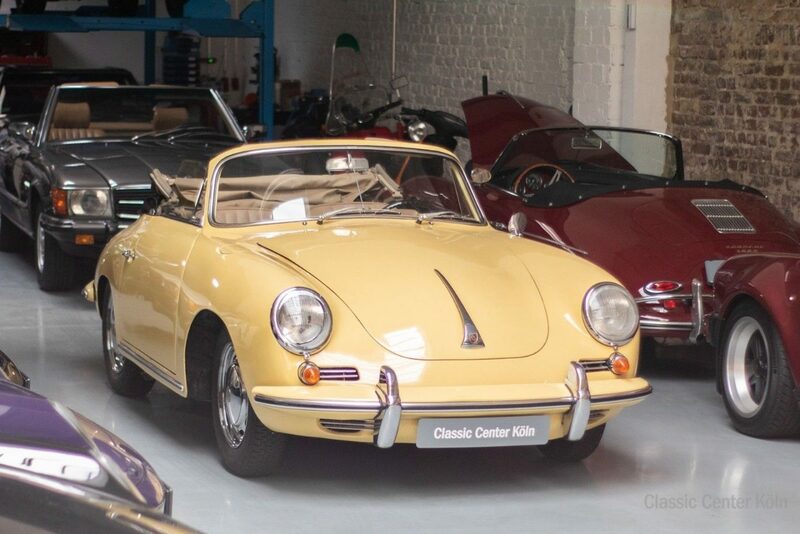 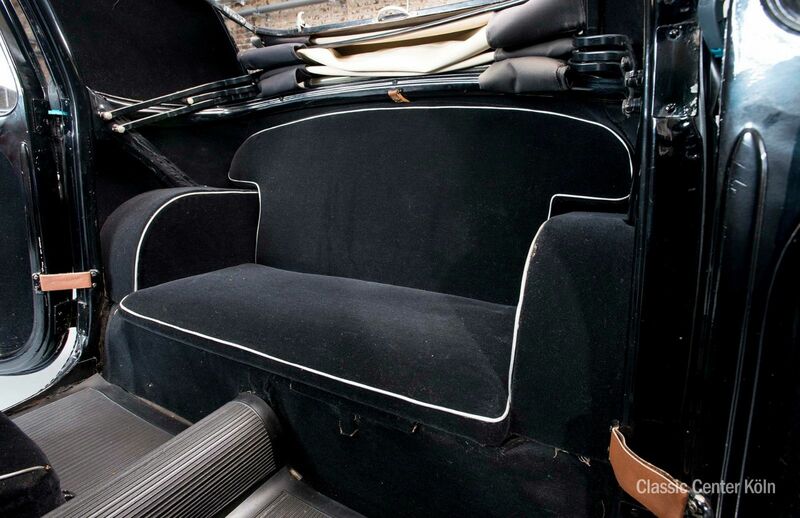 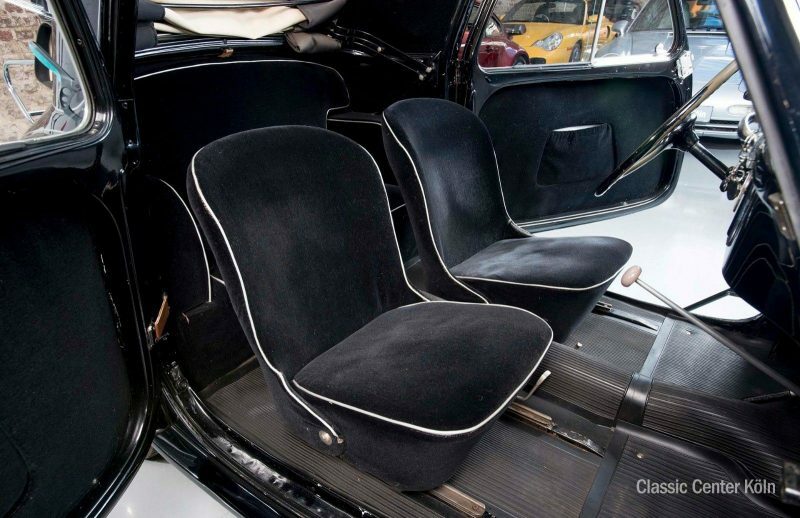 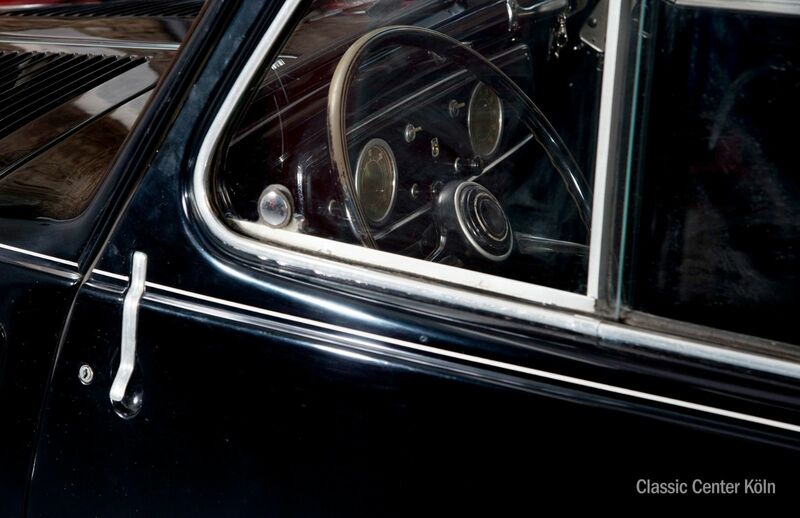 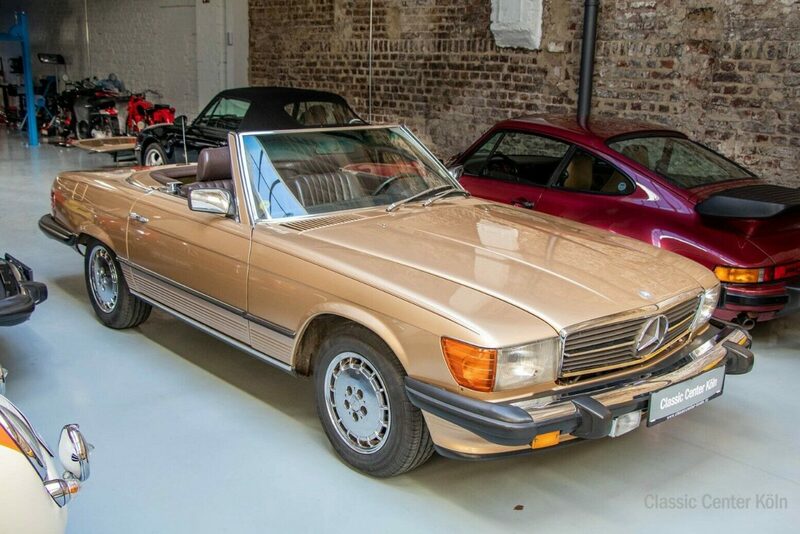 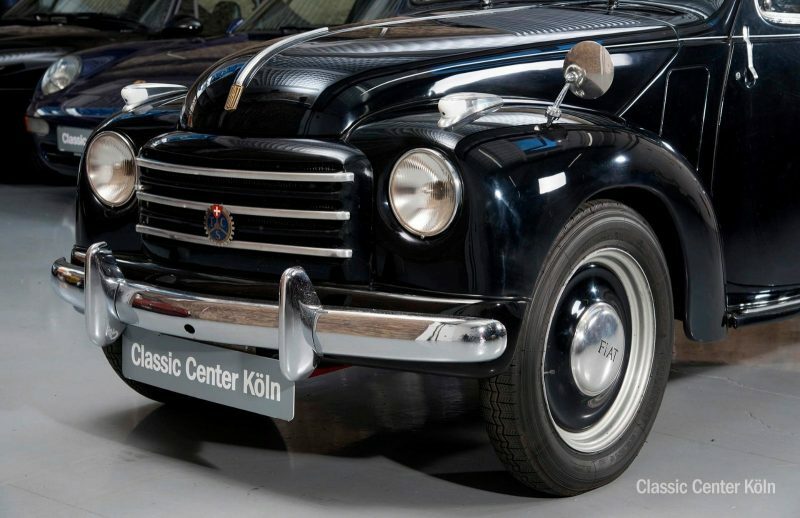 In beautiful condition, the vehicle retains its original character unmodified. 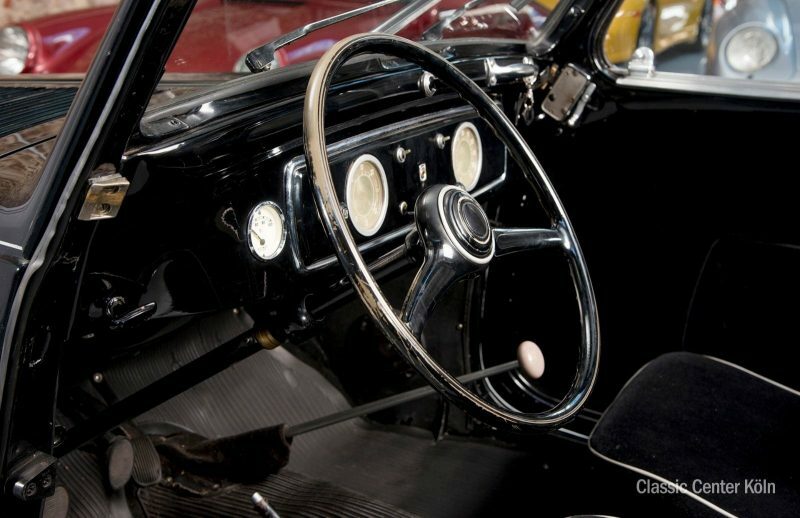 Enjoy the drive and let the good times roll.